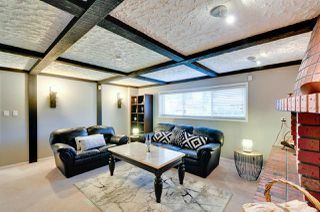 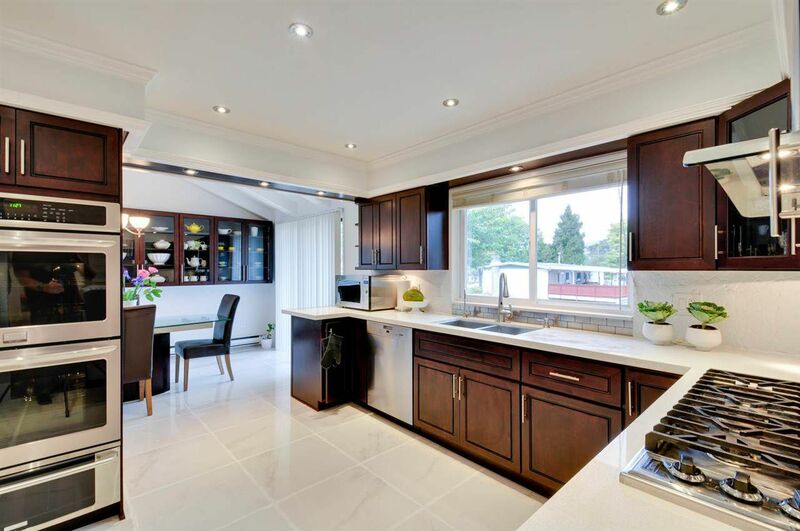 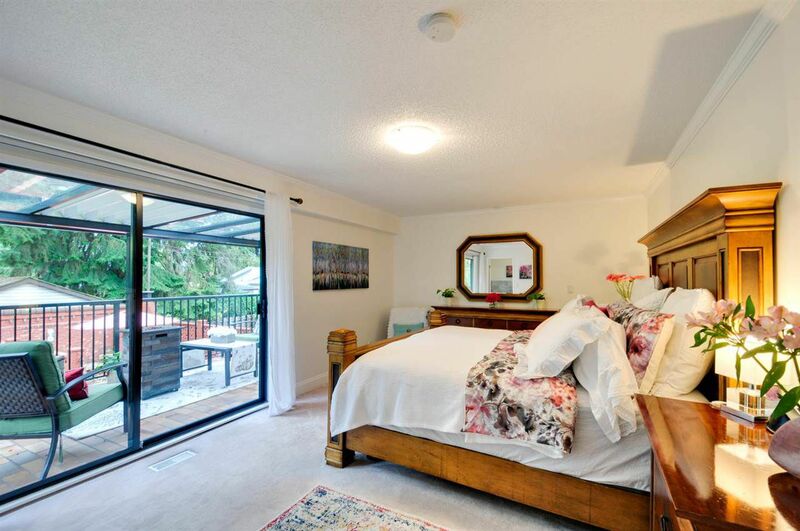 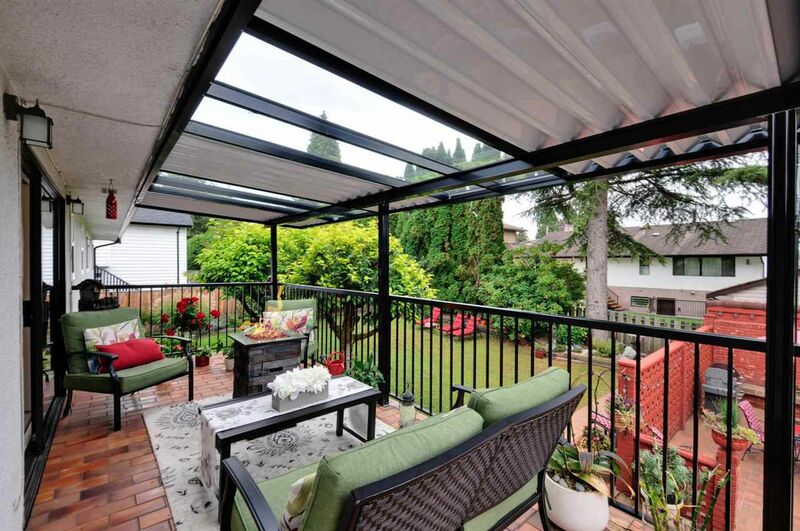 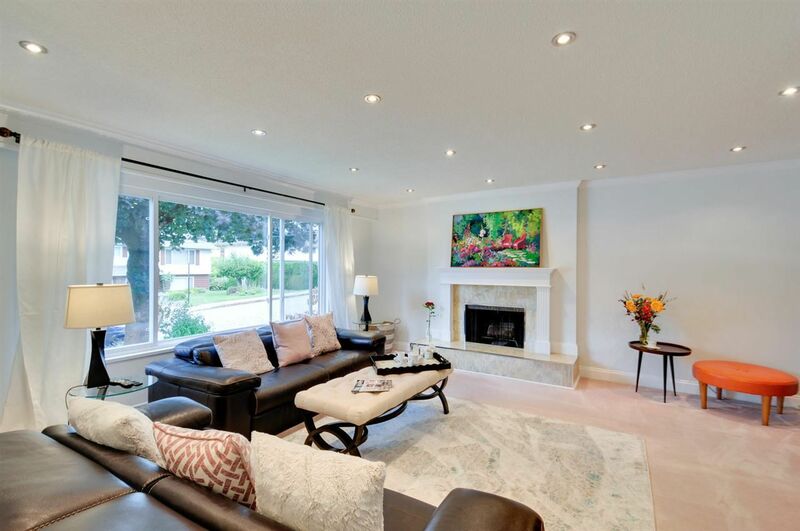 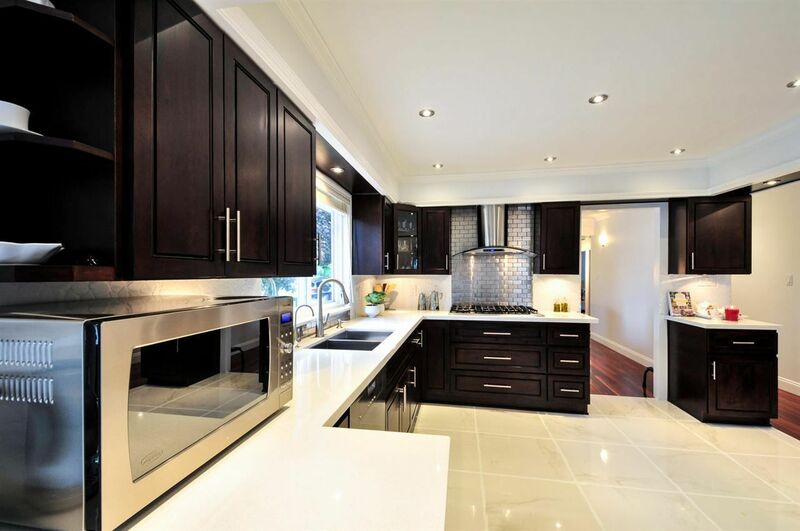 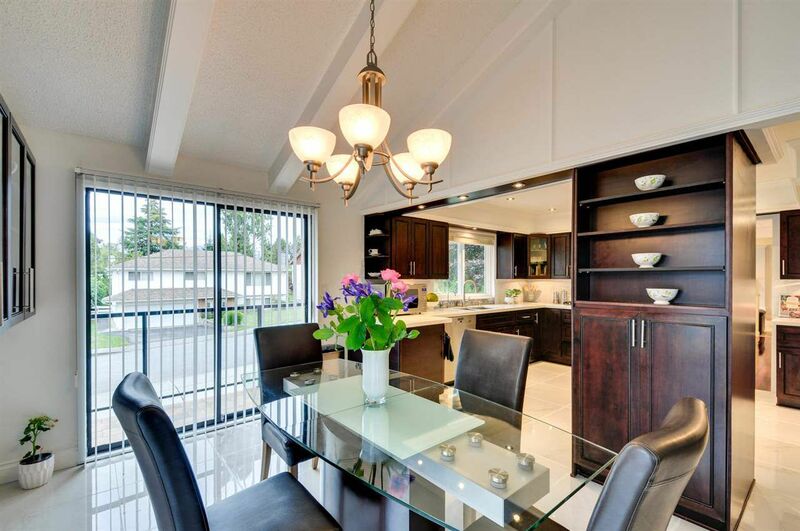 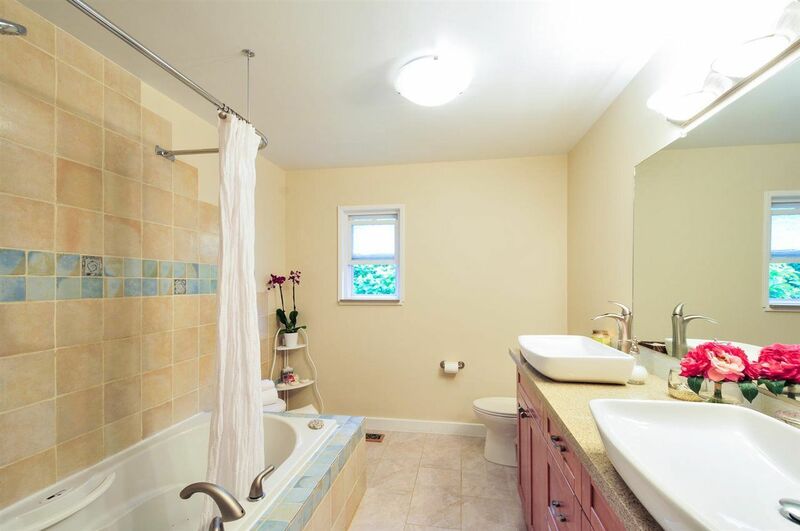 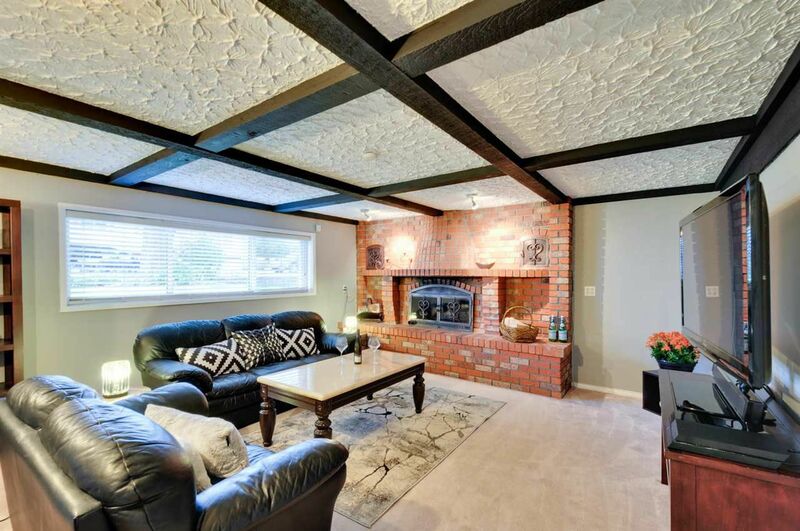 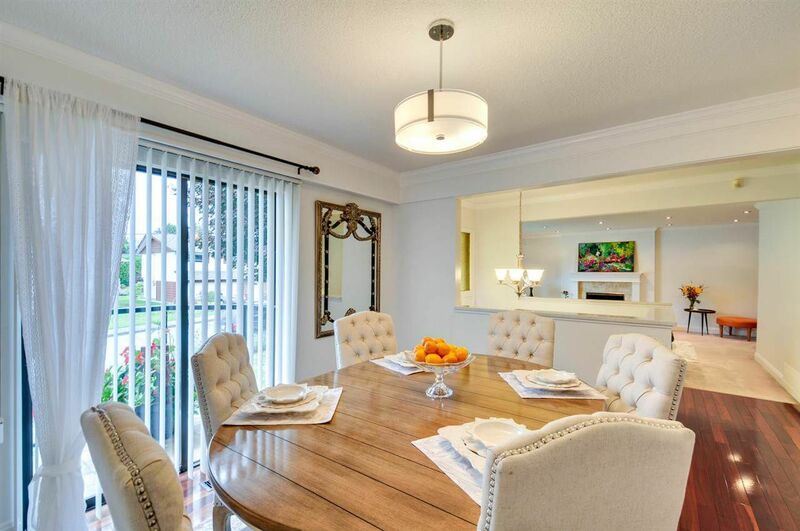 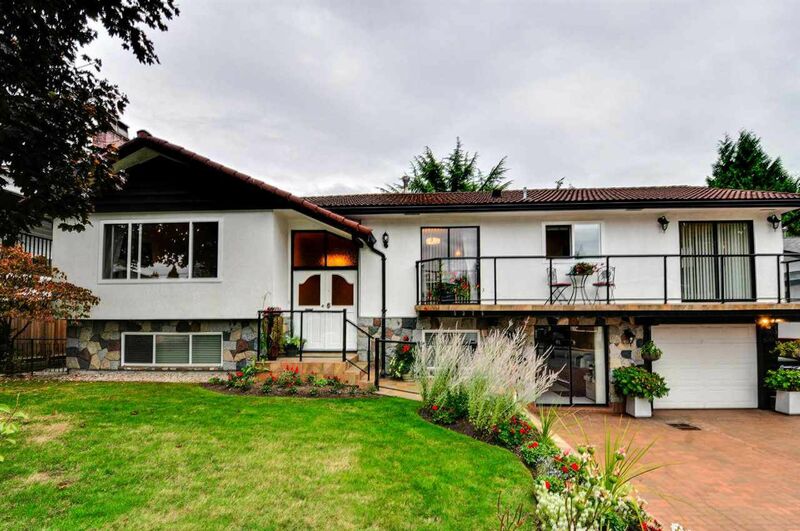 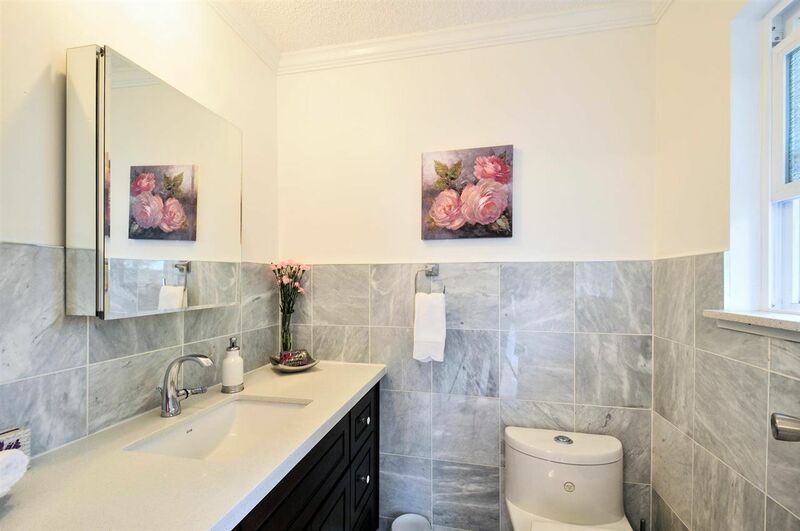 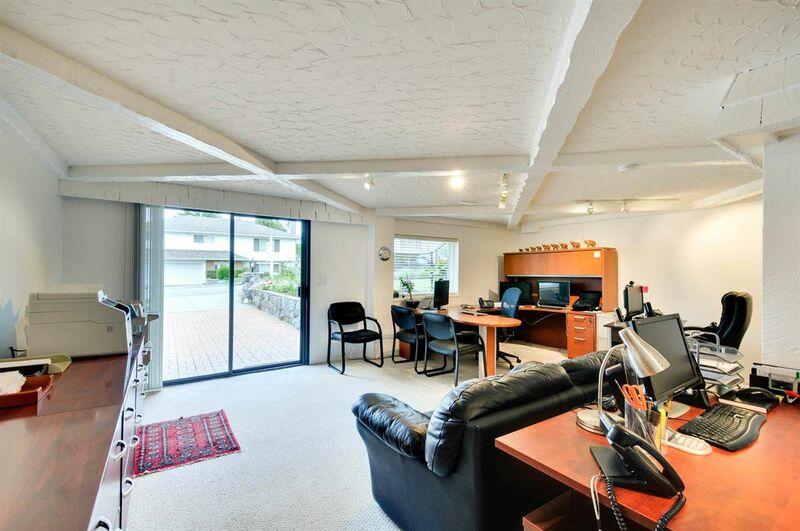 This IMPRESSIVE QUALITY DESIGNED AND ITALIAN BUILT home has been SUBSTANTIALLY UPDATED. 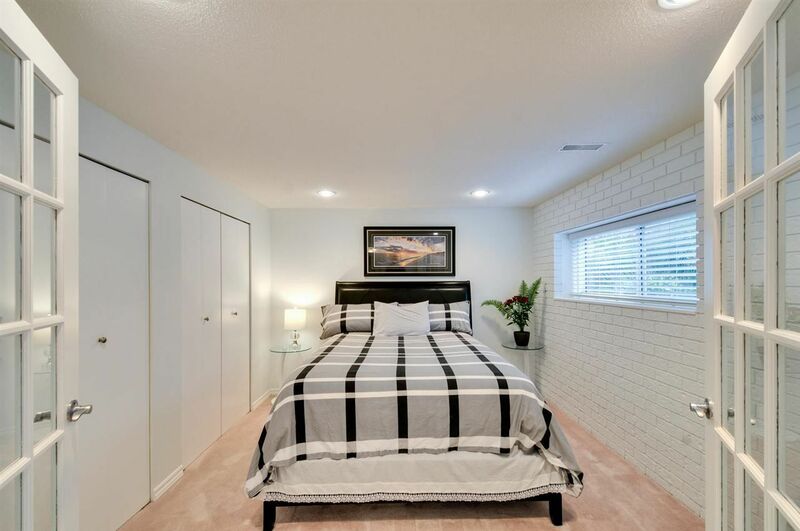 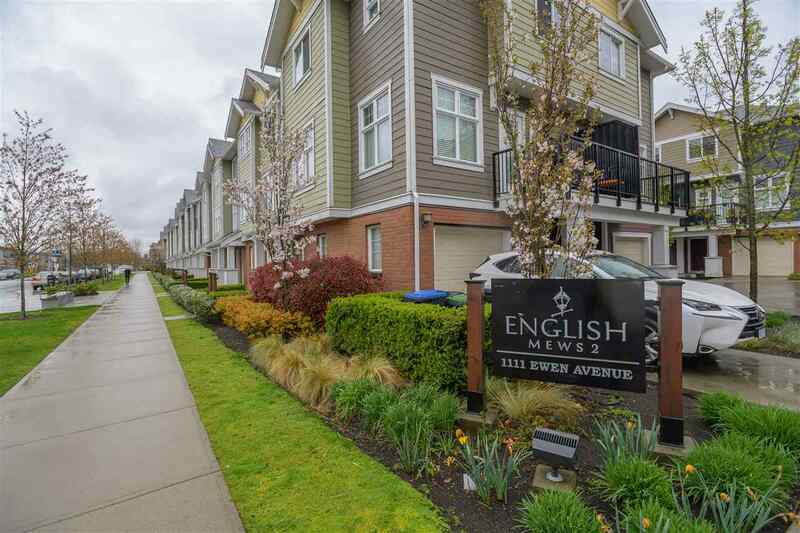 On the main floor, you are greeted with beautiful BRAZILIAN HARDWOOD floors, SPECTACULAR gourmet kitchen, Shaker style cabinets, quartz counters, S/S appliances and gleaming tiled floors. 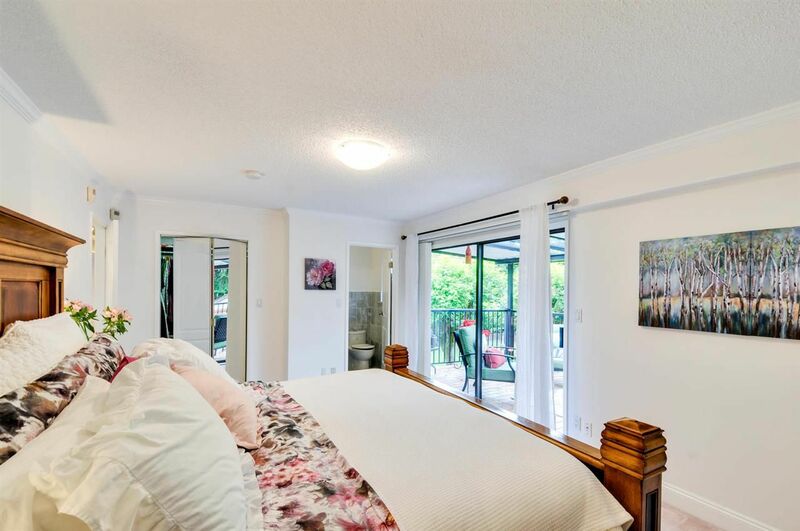 With 3BDR's up the extra large MASTER inc/ensuite bath provides direct access to the sunny 'south' facing deck and the back- yard oasis. 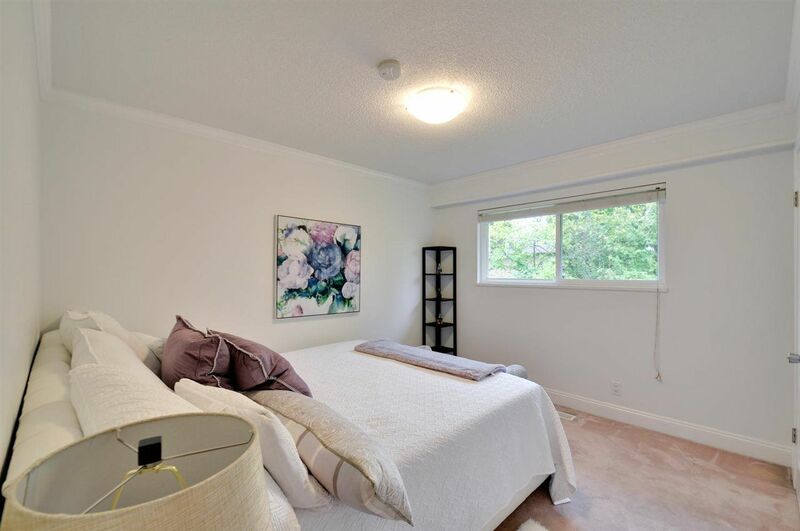 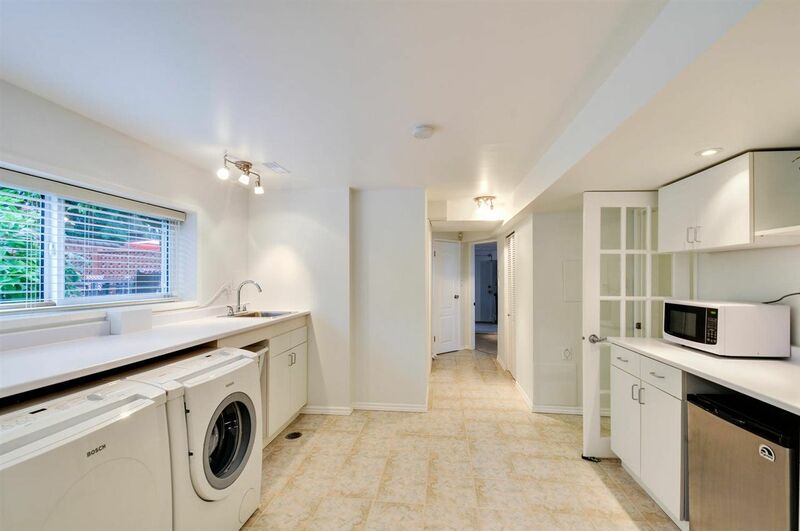 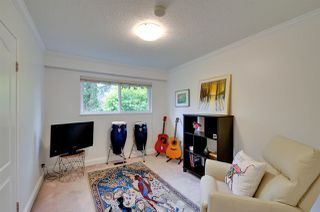 Downstairs offers Recrm, Games-rm, BDR, laundry, 3 pc bath and separate entry making it easy for SUITE POTENTIAL. Single Garage PLUS parking for 4 , workshop and loads of storage. 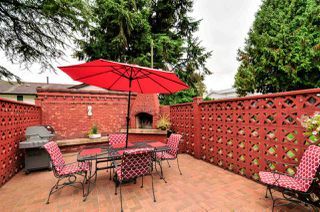 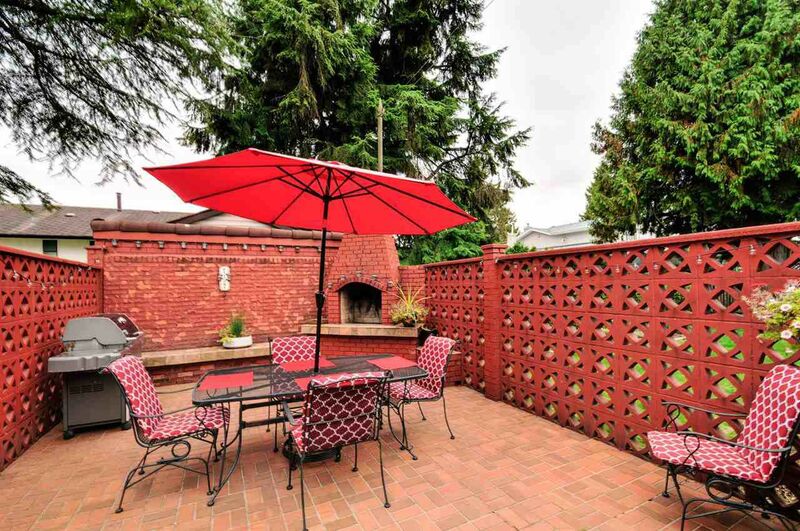 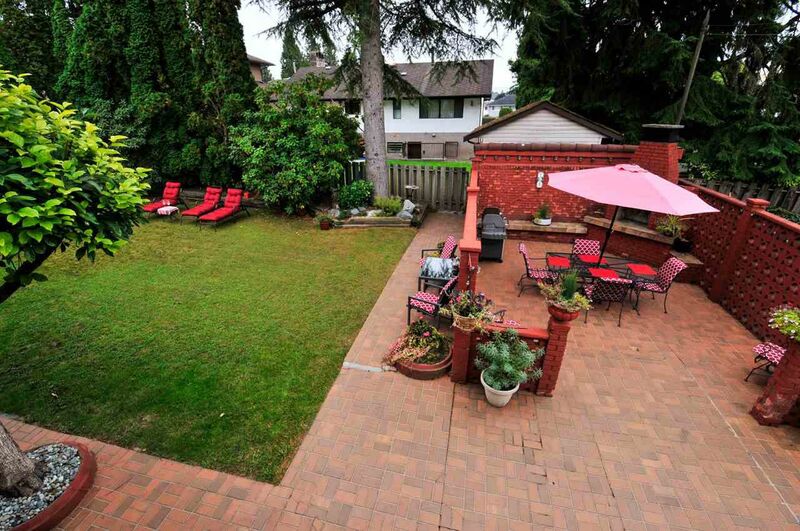 Gorgeous SUNNY private backyard, garden and tiled BBQ area for outdoor entertaining. 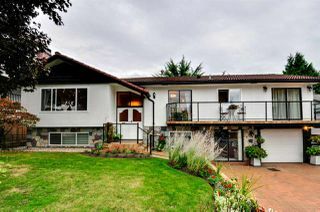 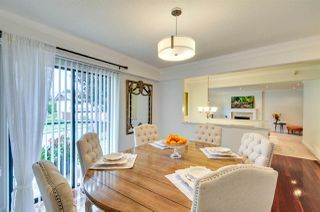 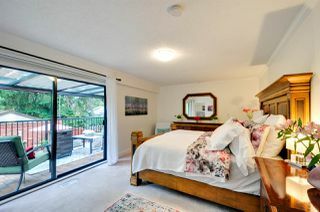 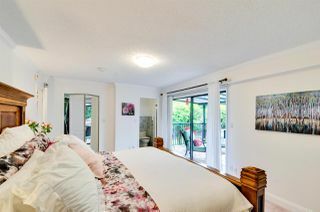 Families love this location- DEER LAKE PLACE as it is within walking distance to all lvls of schools and DEER LAKE PARK.